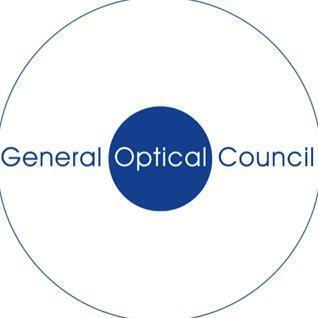 The GOC has suspended an optometrist from London from its register for six months. A Fitness to Practise Committee found Kiran Jeerh’s fitness to practise impaired by a reason of misconduct due to a falsified application for GOC registration. ‘The Committee determined that a six months period of suspension would be the proportionate and appropriate sanction in this case,’ he added.